Welcome to the online home of Pleasants Lodge #63 AF&AM in Roanoke, Virginia. Wor. 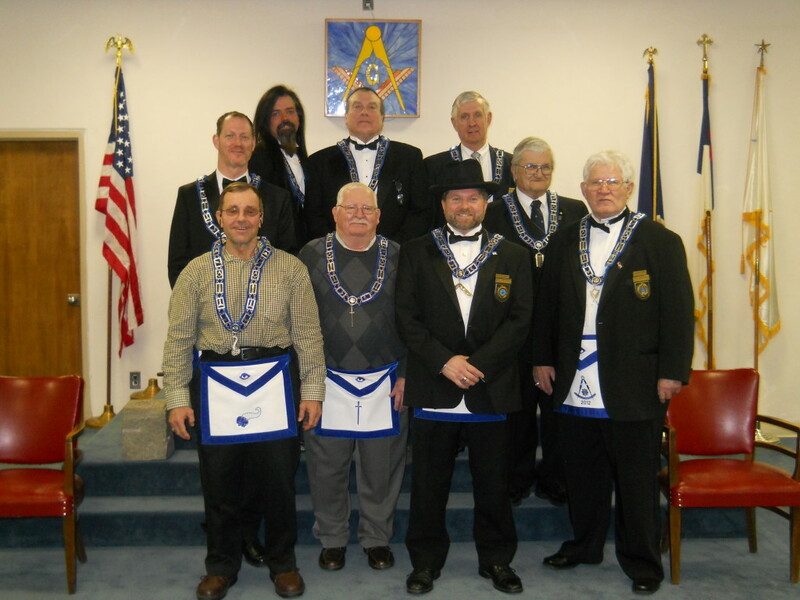 David Eugene Campbell II and his 2015 lodge officers. Sign up to receive email notices and newsletters.